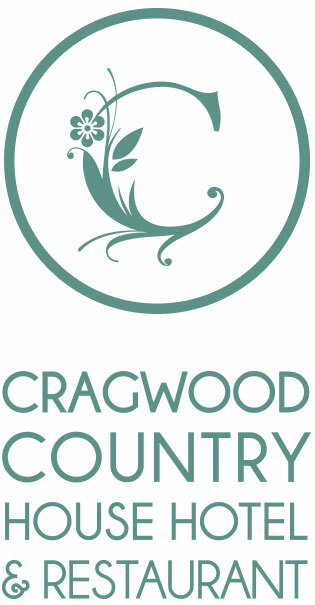 Cragwood can be reached by leaving the M6 at junction 36 (Kendal, South Lakes) and following the A591 for 15 miles, past Kendal and Windermere, until you see Cragwood signed on the left. Cragwood is immediately before the National Park Visitor Centre at Brockhole which is well sign-posted. 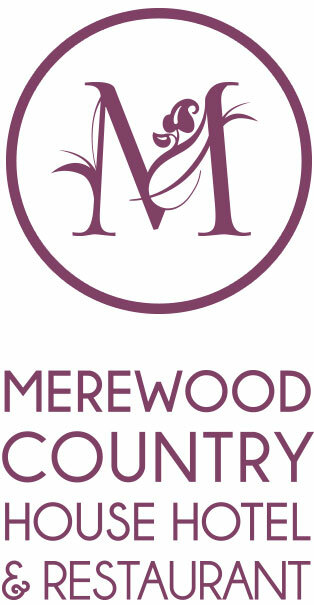 Merewood can be reached by leaving the M6 at junction 36 (Kendal, South Lakes) and following the A591 for 15 miles, past Kendal and Windermere, until you see Merewood signed on the right. Merewood is opposite the National Park Visitor Centre at Brockhole which is well sign-posted. Briery Wood can be reached by leaving the M6 at junction 36 (Kendal, South Lakes) and following the A591 for 15 miles, past Kendal and Windermere, until you see Briery Wood signed on the right. 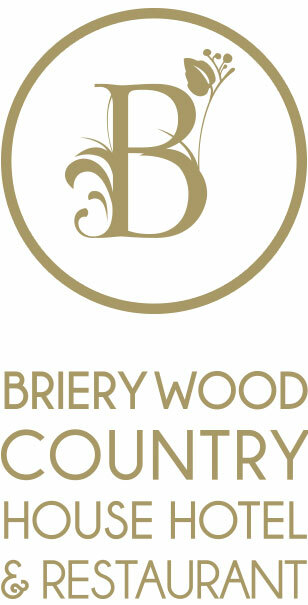 Briery Wood is situated half a mile past the National Park Visitor Centre at Brockhole which is well signed-posted. If you are using sat nav, please don't use the Briery Wood postcode to find the hotel as the directions will not work. Please use the latitude/longitude details below.